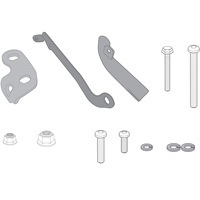 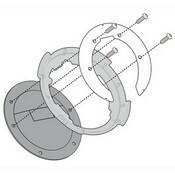 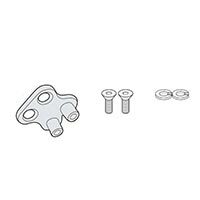 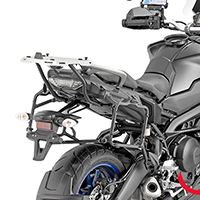 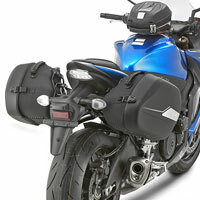 Each bike needs a kit of hooks for the rigid, lateral or rear bags. 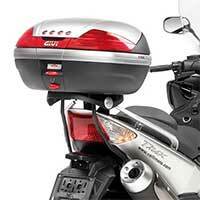 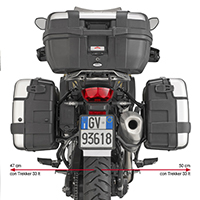 It is important to identify both the model and the year of production of your bike. 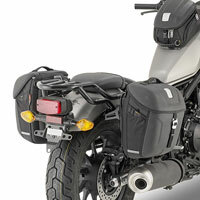 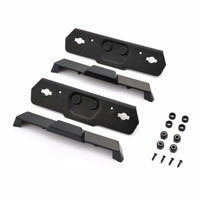 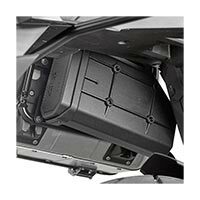 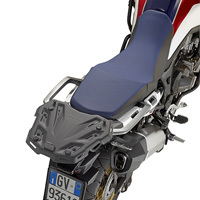 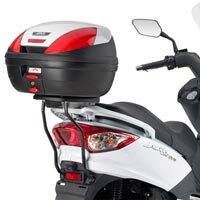 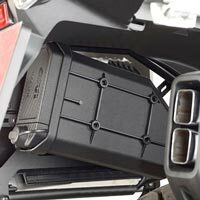 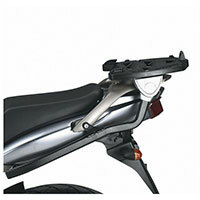 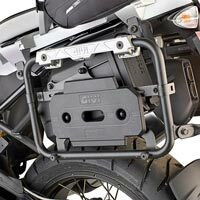 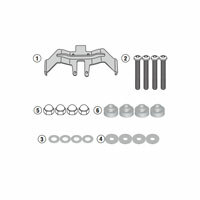 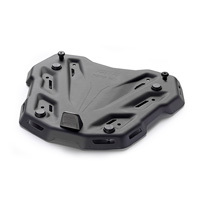 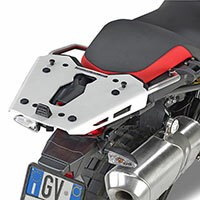 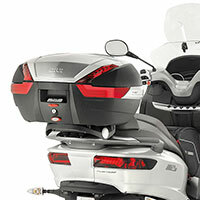 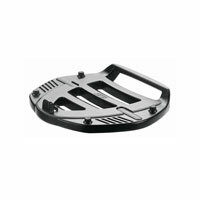 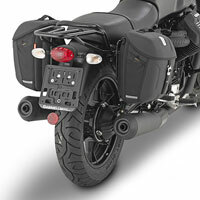 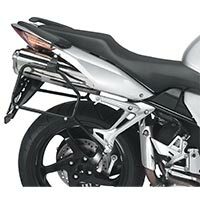 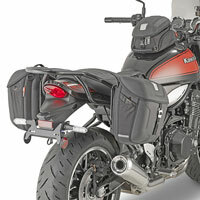 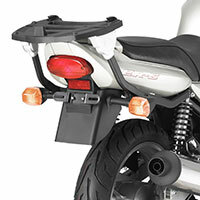 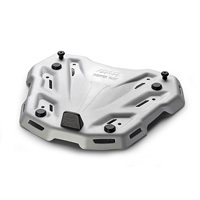 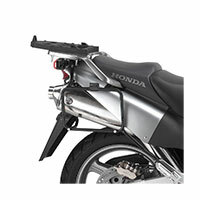 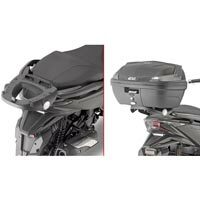 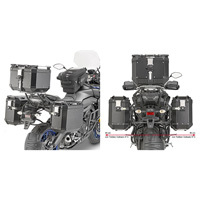 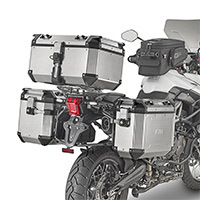 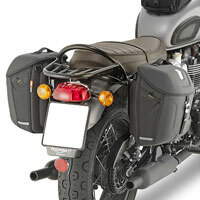 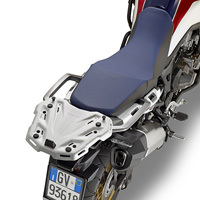 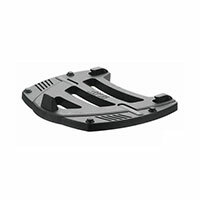 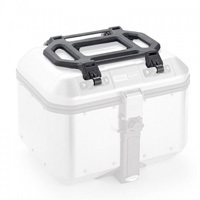 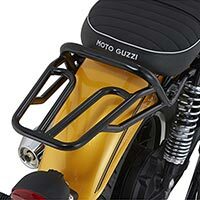 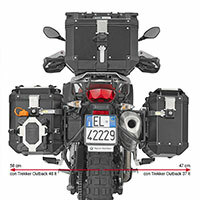 The frames allow the quick assembly and release of the rigid side bags that can be found in the bags category.